The Citadel RDA by Psyclone Mods features a low profile design with a 22mm diameter. 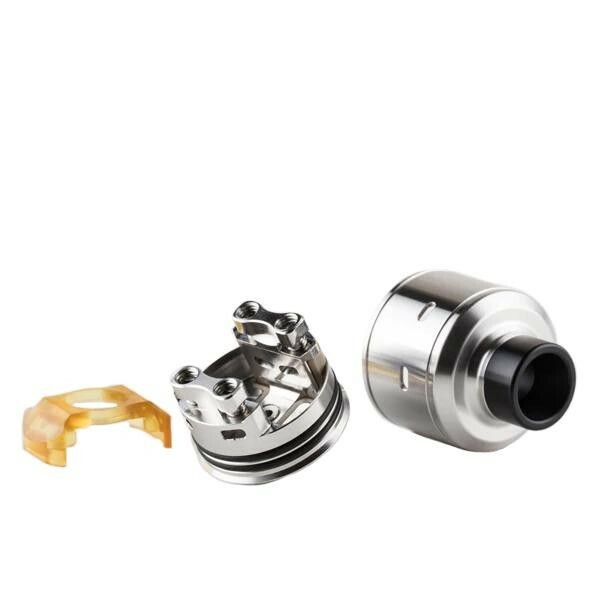 The Citadel RDA features a dual sided slotted post with large flathead securing set screws. 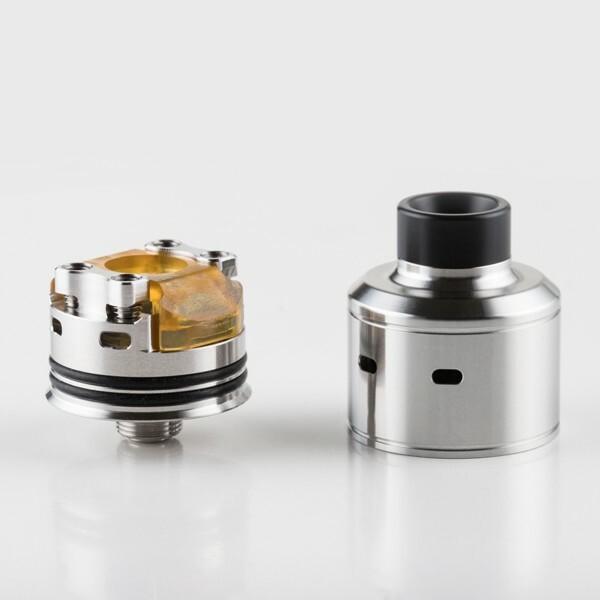 The Citadel RDA features a unique ULTEM chamber reducer to help enhance flavor and the warmth of vapor. 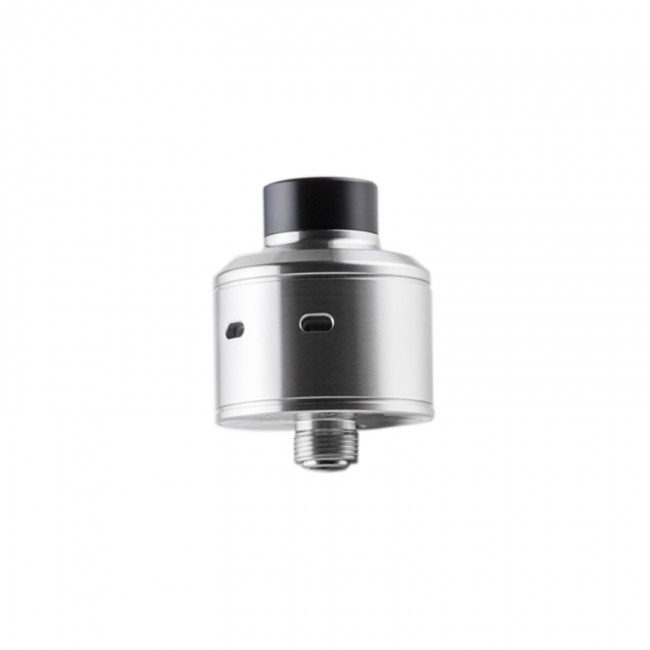 The Citadel RDA features a Hadaly styled airflow design that is angled downwards to help minimize leaks. A bottom feeding squonker pin is pre-installed and squonk ready right out of the box.